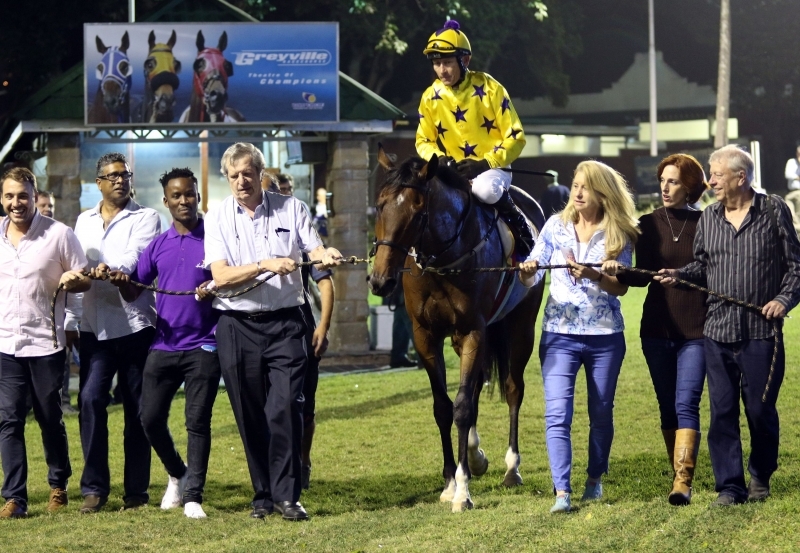 It was a great Friday evening for the Hollywood Syndicate at Greyville this past weekend, as SUNNY BILL DU-TOY picked up his second win after his maiden. 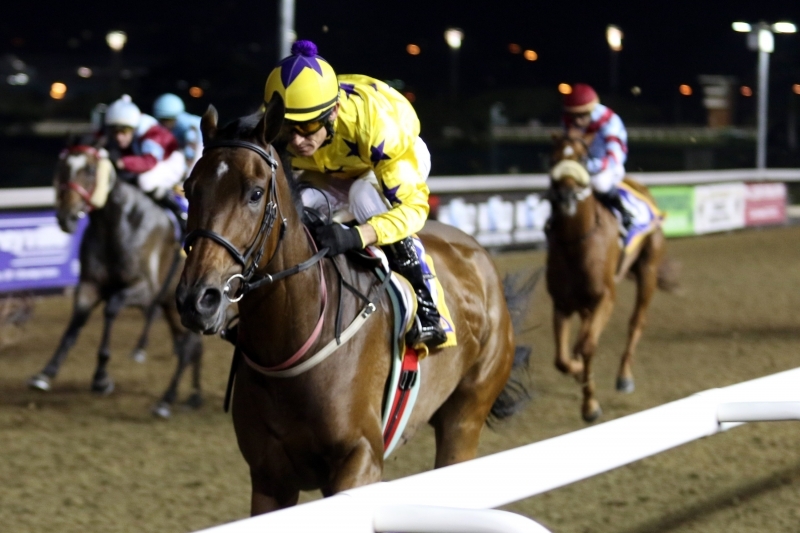 A great ride by Gunter Wrogemann! Thank you to trainer Alyson Wright and Gee Racing The Wright Choice. It was fantastic again having such a big contingent track-side for this race! The team really enjoyed celebrating the win. We look forward to many more victories from Sunny Bill! Exciting times ahead!